Don't toss those paper bags— turn them into some special stockings to decorate your home this holiday season. 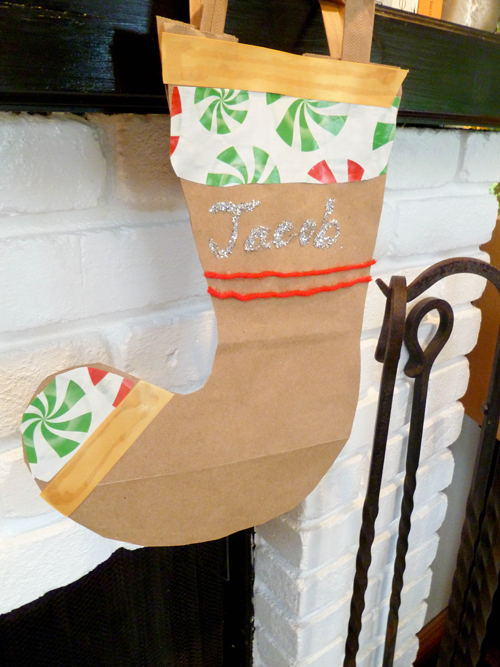 Your child can experiment with cutting, painting and gluing paper bags to create one-of-a kind stockings! This is a great activity to keep the kids entertained. 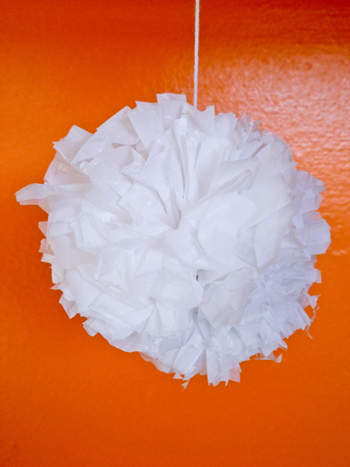 And, it's a great project to use up all those bits and scraps of wrapping paper, ribbon and string! 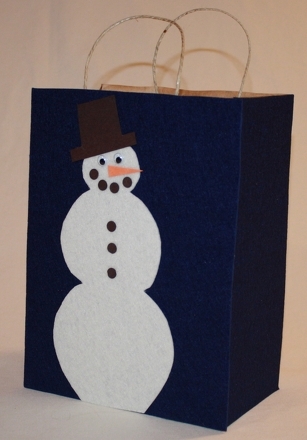 Invite your child to select a brown paper bag to use for creating his recycled bag stocking. 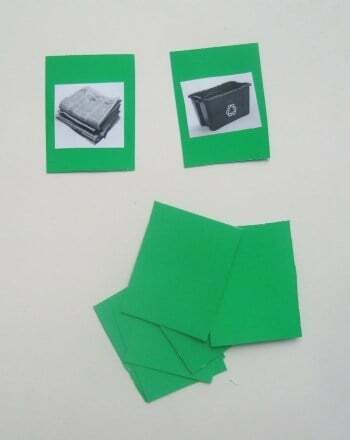 He can cut the sides and through the bottom so that he has two flat pieces of paper to work with. 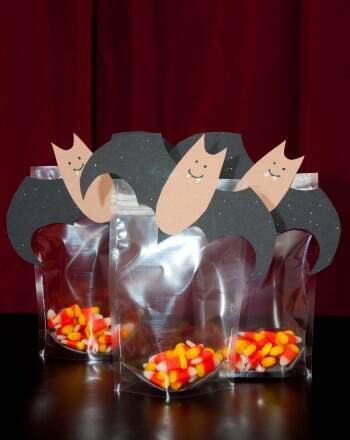 He can even leave the handles to the bag attached for easy hanging later! Now he can use a black marker to draw the shape of the stocking making it large enough so that it almost touches the sides of the bag. Encourage him to use scissors to cut out the stocking, staying as close to the line he drew as possible, which hones his hand-eye coordination! 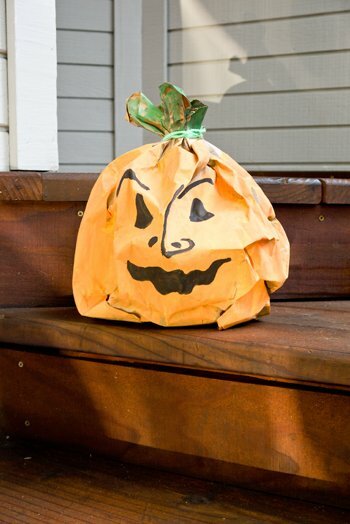 Now your child can turn the paper bag over so that the side showing is the one without any markings (or the insides of the paper bag). Have him glue the two sides together using a thin line of glue. Invite him to start decorating the outside of the stocking using bits of recycled wrapping paper and ribbon. Next he can carefully write his name with glue on the paper bag stocking and sprinkle it with glitter for a wonderful finished touch—and to ensure Santa knows which stocking is his! 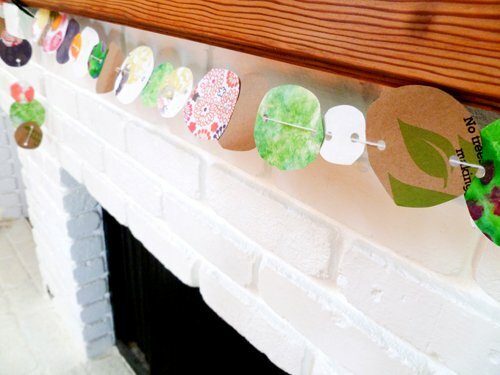 Your child's finished stocking can be hung by the chimney with care—especially if the fire's going! 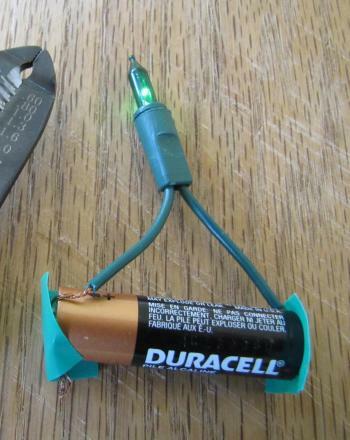 Homemade decorations bring extra warmth and cheer for the holidays. And your kids will be so excited to create them with you!